Rare ranch style detached condo with 2 bedrooms, 2.1 baths featuring open floor plan with updated kitchen, newer appliances, great room, eating area in the kitchen and breakfast bar. Newer carpet, furnace, A/C and hot water heater. Fully finished basement with full bath, family room with gas fireplace and office/study room. Two car attached garage. Large deck overlooks open wooded area. Beautiful landscaping with many flowers. 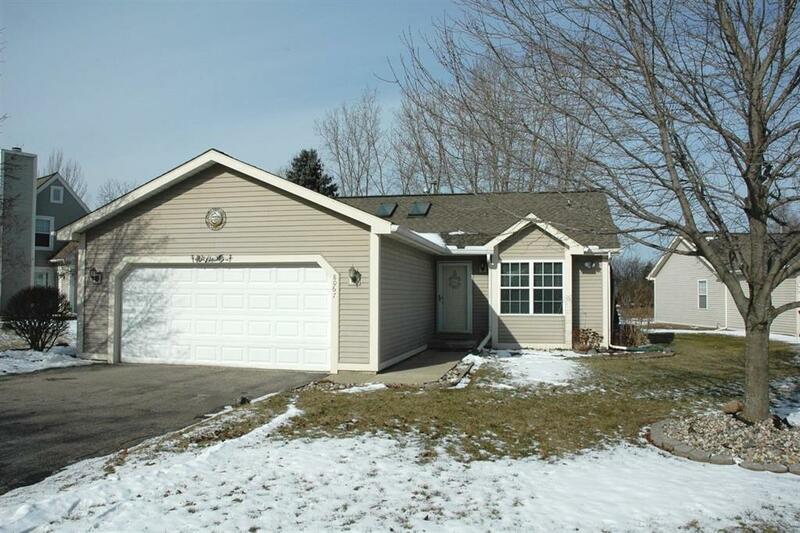 Well maintained and quiet condo living located in Superior Township with easy access to I-94, M-14, EMU, WCC, shopping.